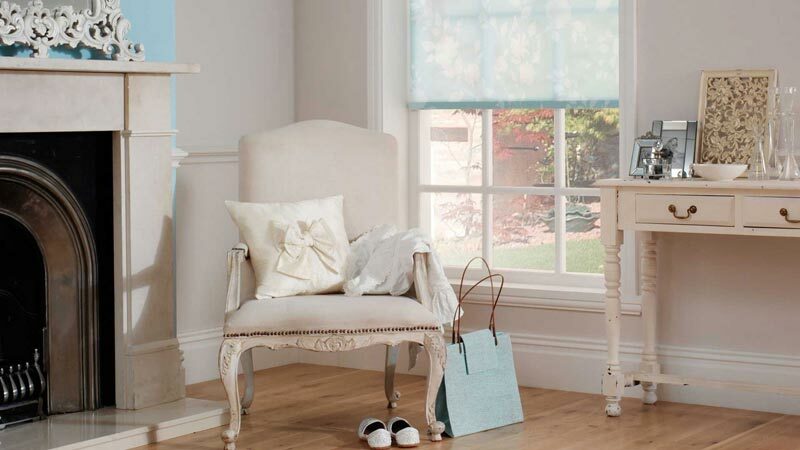 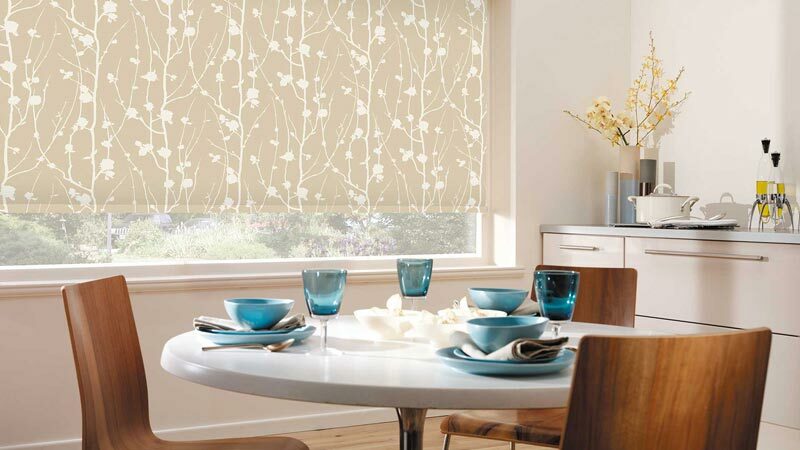 "You'll love everything about our roller blinds. 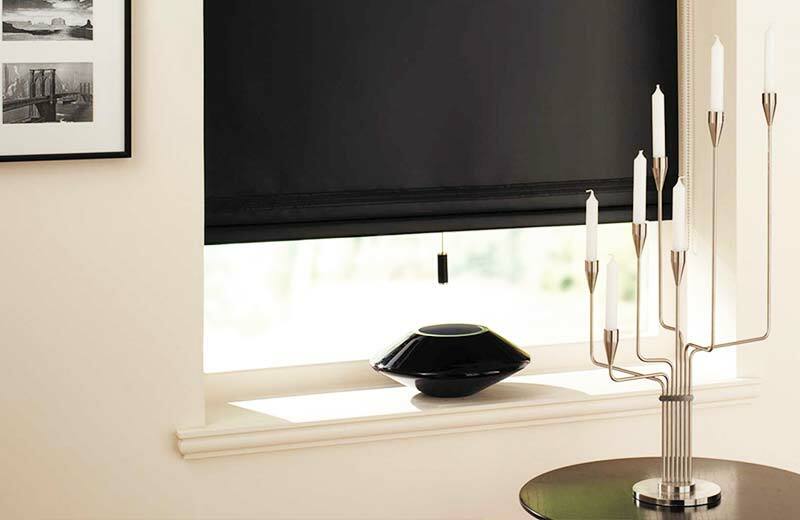 They're stylish, easy to use, and made to stand the test of time." 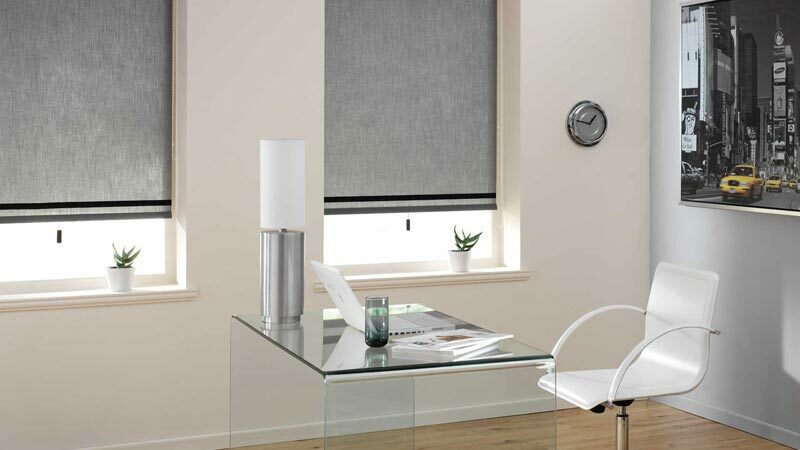 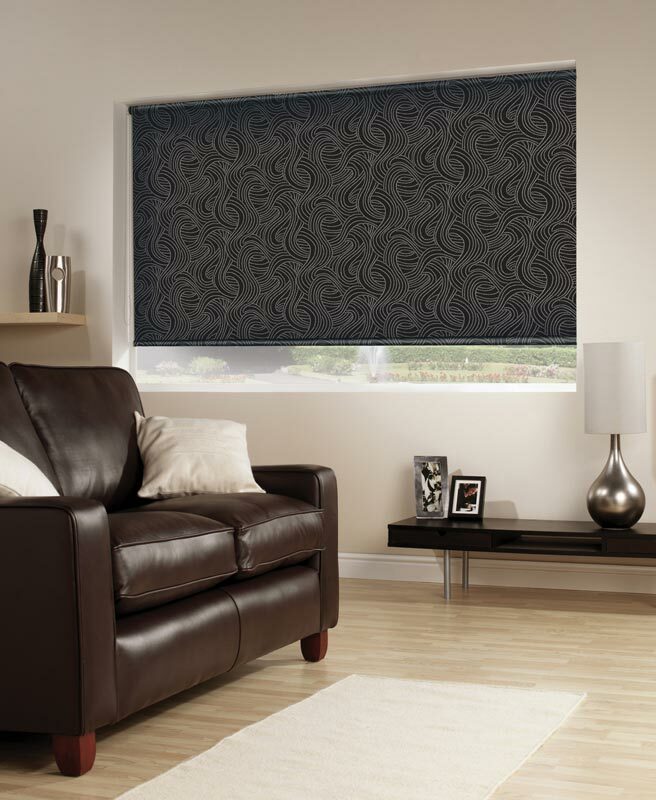 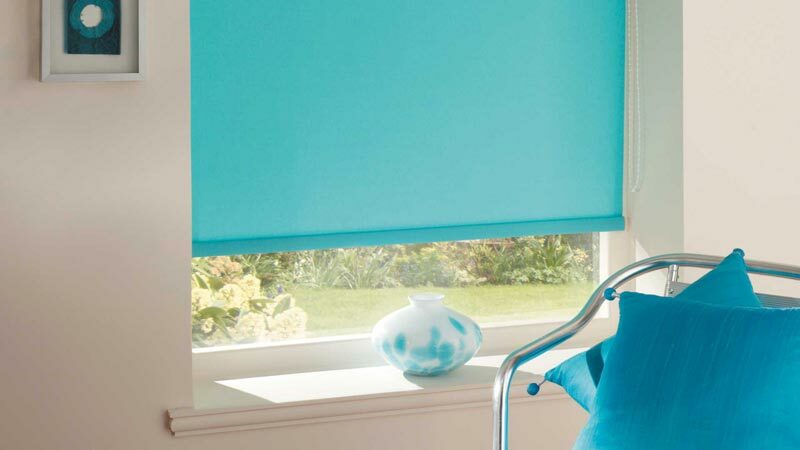 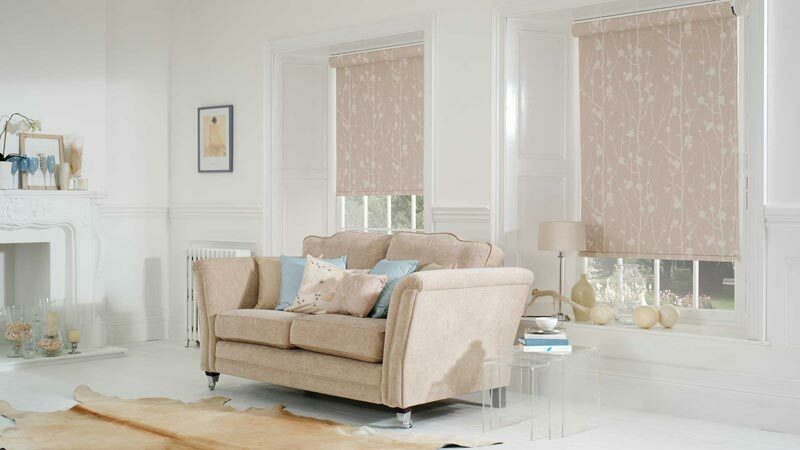 Looking for Great Value Roller Blinds? 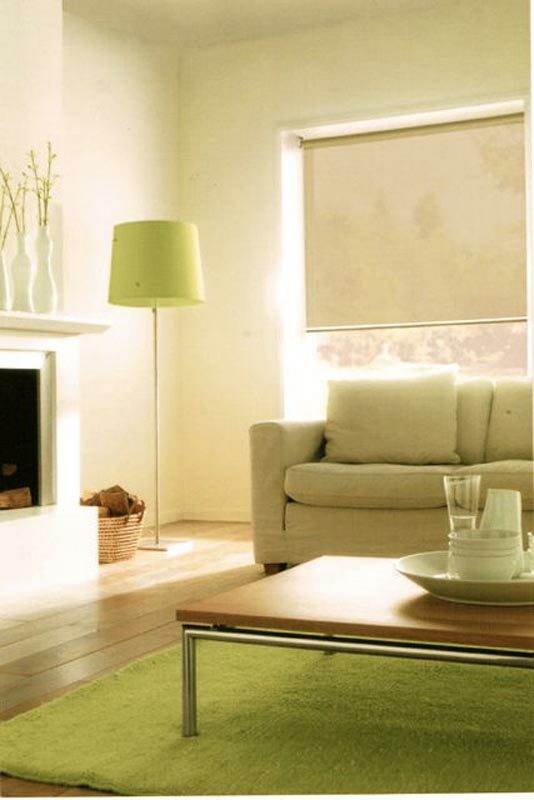 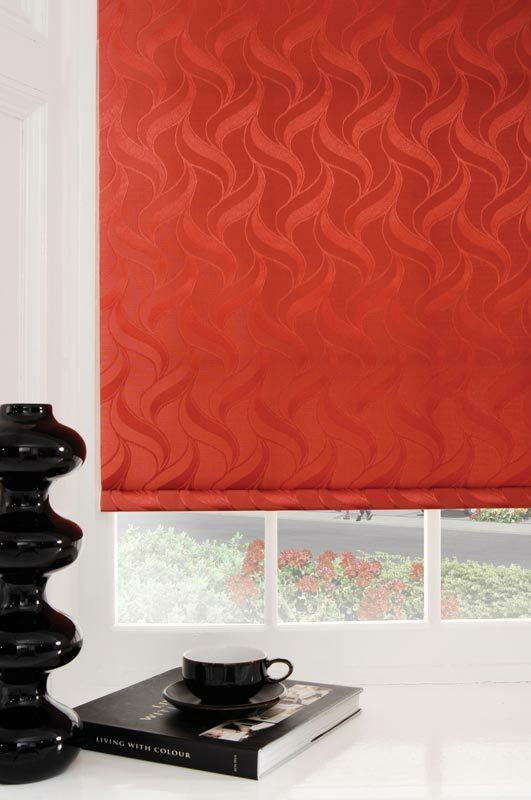 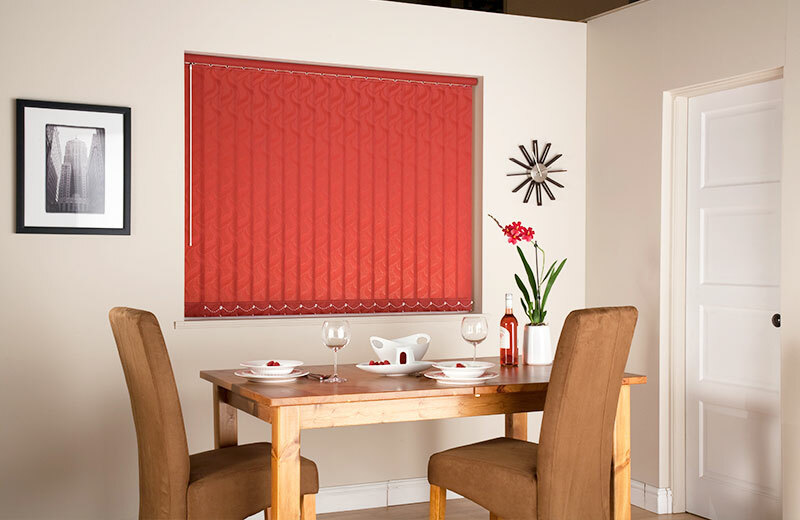 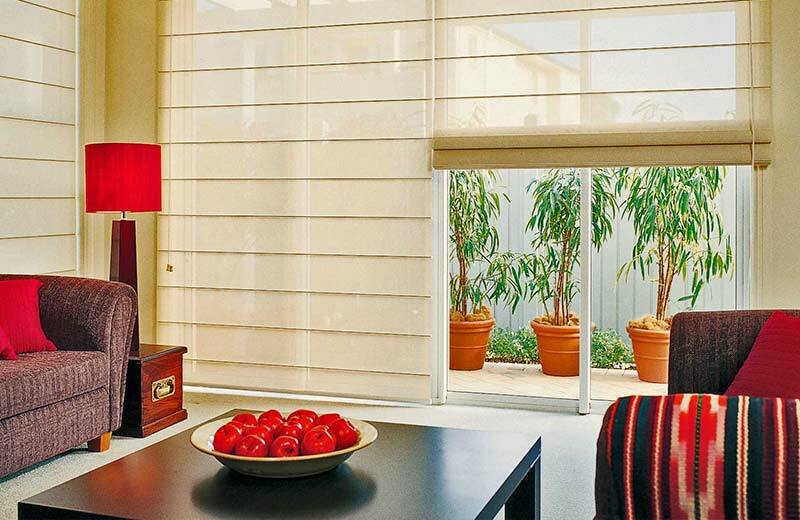 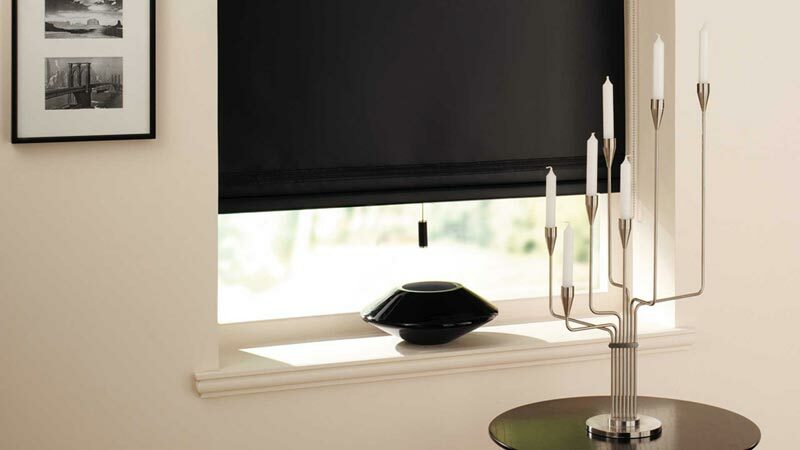 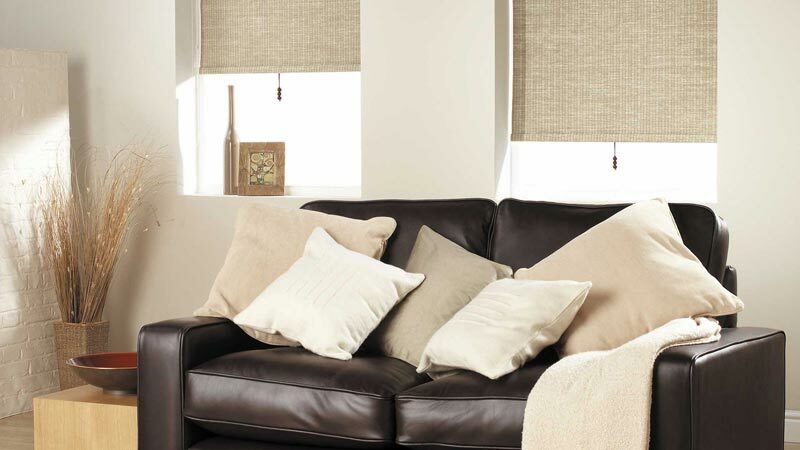 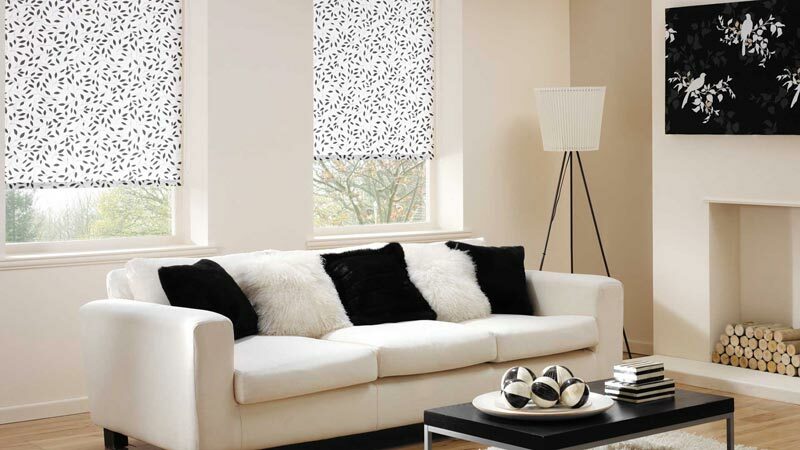 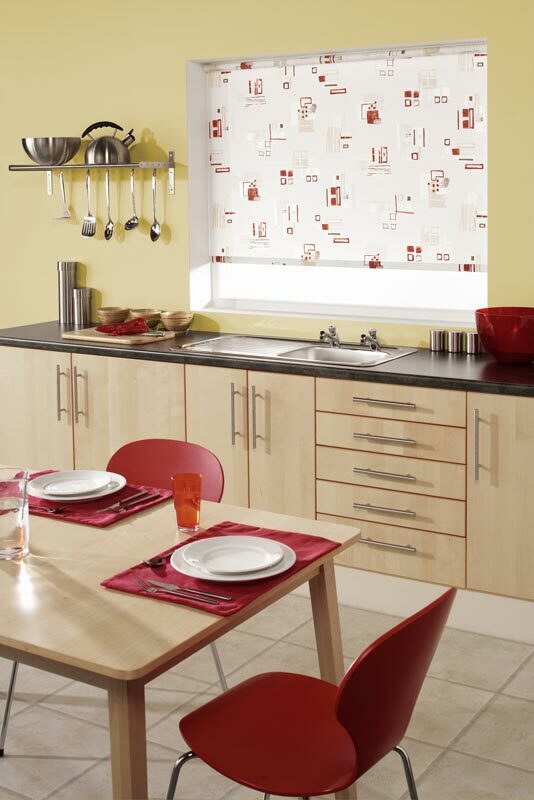 Roller blinds are an attractive addition to any room, while providing flexibility, ease of operation, and durability. 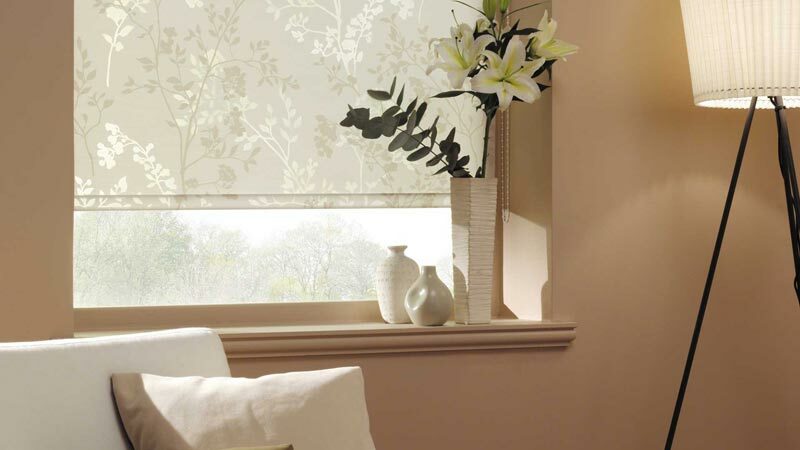 Roller blinds provide clean, simple lines and can be fitted either inside the window reveal or face fit on the architrave or wall. 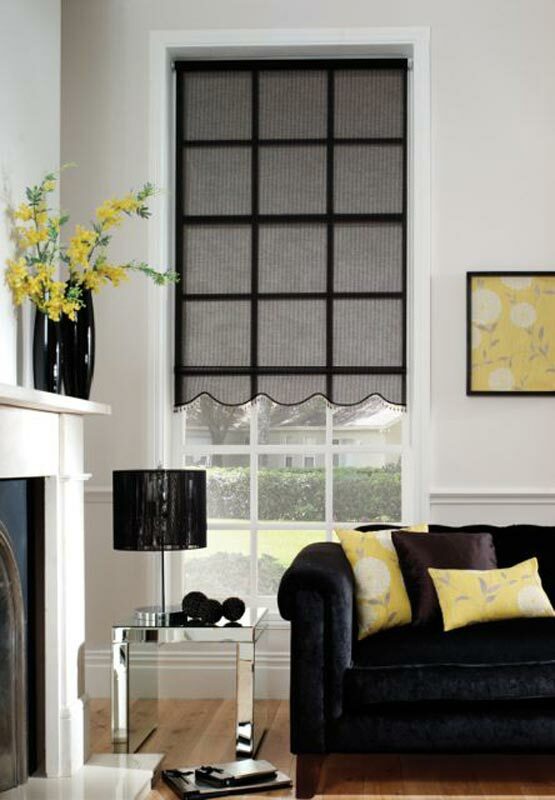 They are available in almost any fabric to suit your home’s décor. 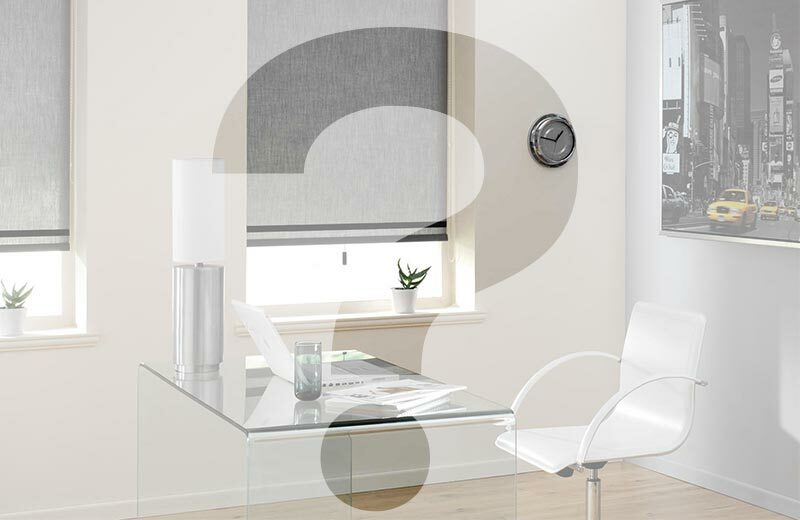 Unlike cheaper imported blinds all our roller blinds come with quality stainless steel chains and elliptical bottom rails as standard with a number of colour options available to coordinate with your fabric selection. 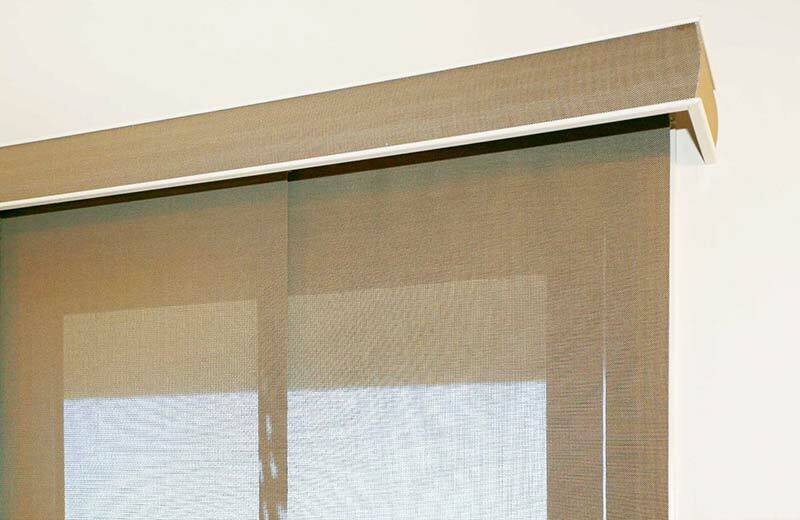 Solomon’s Security and Blinds can also provide full block out applications that include a head box, side rails and motorisation – perfect for media rooms and home theatres. 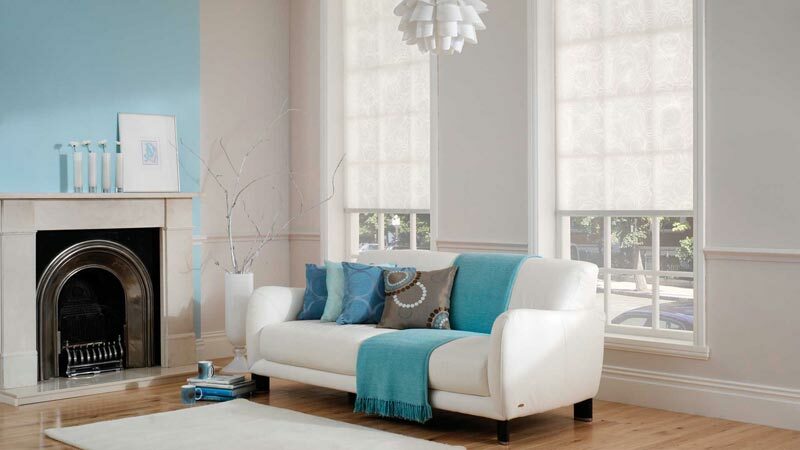 Roller blinds can be offered in a dual-roller configuration allowing you to take advantage of both block out and light filtering fabrics giving you complete control over the light and privacy in your home. 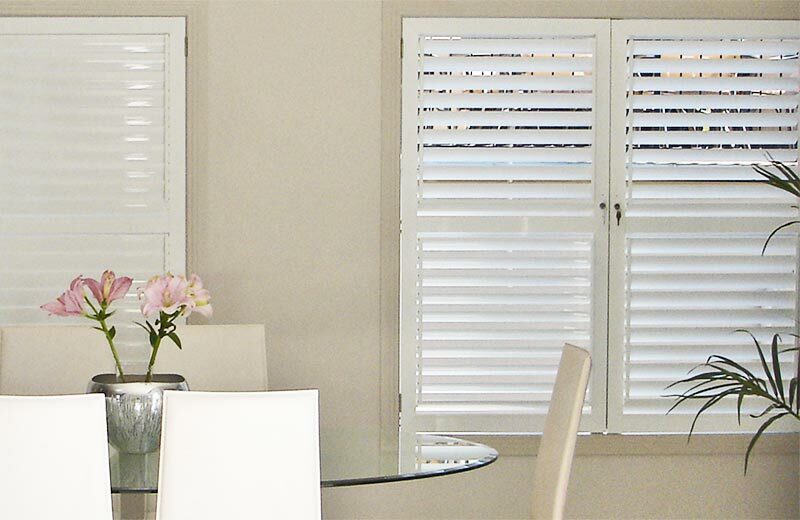 We provide prompt service to most areas across South-East Queensland. 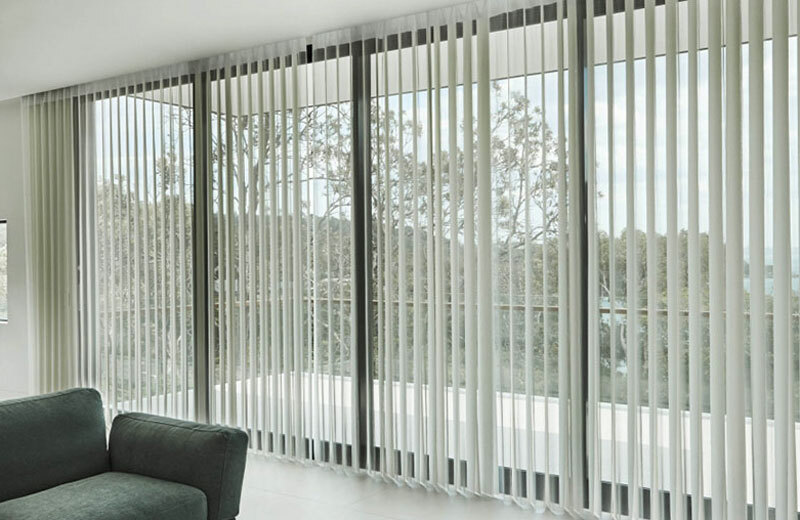 Whether you’re in Brisbane, up on the Sunshine Coast, down on the Gold Coast, or even across the border in NSW’s Northern Rivers Region, we’re ready to fit your home out with our quality roller blinds.